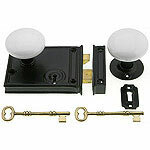 Door locksets contain a complete set of parts for easy door restorations. 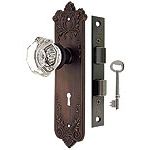 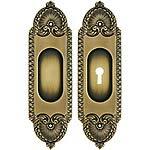 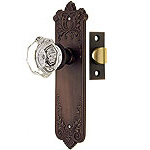 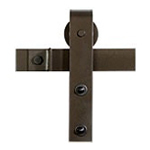 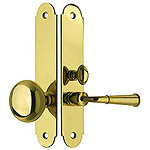 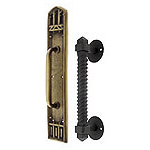 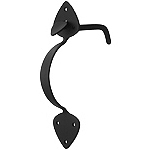 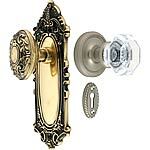 We have door sets for exterior and interior doors, as well as a wide selection of door levers and door handles. 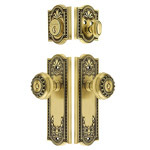 Whether you have a vintage or modern door, we have the locksets you need to finish your project with style.